Concerned about the ever increasing issues of malfunctioning locks or invalid keys in your residence? Or is it just a general concern about upgrading the security framework at your abode that is forcing you to worry? 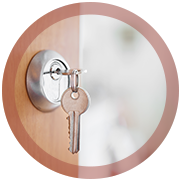 You can find peace and appeasement in hiring the most renowned and trusted names in residential locksmith services in Hyattsville, MD – Hyattsville Lock And Key. 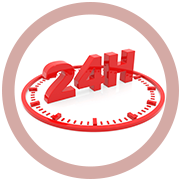 It is the decade long service record of assisting a whole lot of happy customers which walks in front of us and this is why we are the most acclaimed locksmith service providers in the region. While factories and commercial facilities generally prefer robust, sturdy padlocks, deadbolts and electronic locking systems find a better fit and usage in residential premises. 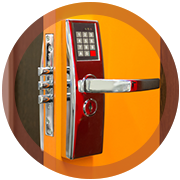 If you want the added security as well as the convenience of equipping your property with the best locking systems, we at Hyattsville Lock And Key can provide invaluable suggestions for the same. In addition, we can also perform maintenance of the locks from time to time, which ensures that your locks unlock/lock smoothly on demand. 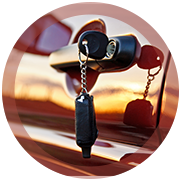 It is all down to the highly-skilled team that we employ, at Hyattsville Lock And Key that has enabled us to be the Hyattsville, MD community’s most dependable house locksmith. Our quality services coupled with low prices is a combination that our clients can’t get enough of. 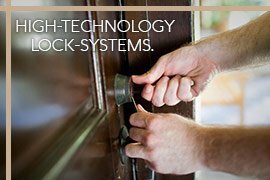 To hire a residential locksmith, reach out to us today!